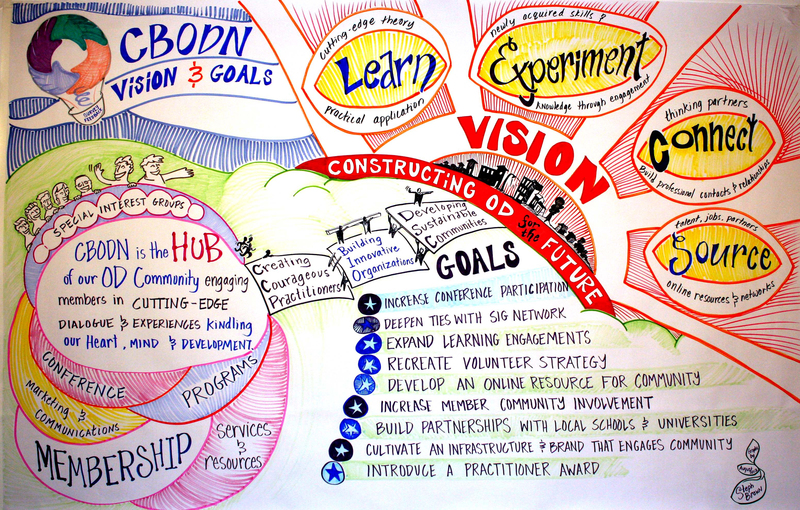 Chesapeake Bay Organization Development Network (CBODN) is the premier DC Metro area network and community of practice of Organization Development (OD) practitioners. Founded in Chesapeake Bay, MD, our name still pays homage to our founders, and we are grateful for their brilliant minds and vital contributions to the field of OD. Our mission is to be a conduit for our diverse community of practitioners by providing a variety of forums throughout the year, from which to engage with one another, develop knowledge and skills, share expertise and talent, and contribute to our rich and wonderful community! The 2019 Board is focused on improving member value and member experience. We are currently focused on enhancing member resources and would love to hear from you! What would be of value to you that is not currently provided; and what can we do to improve current offerings?